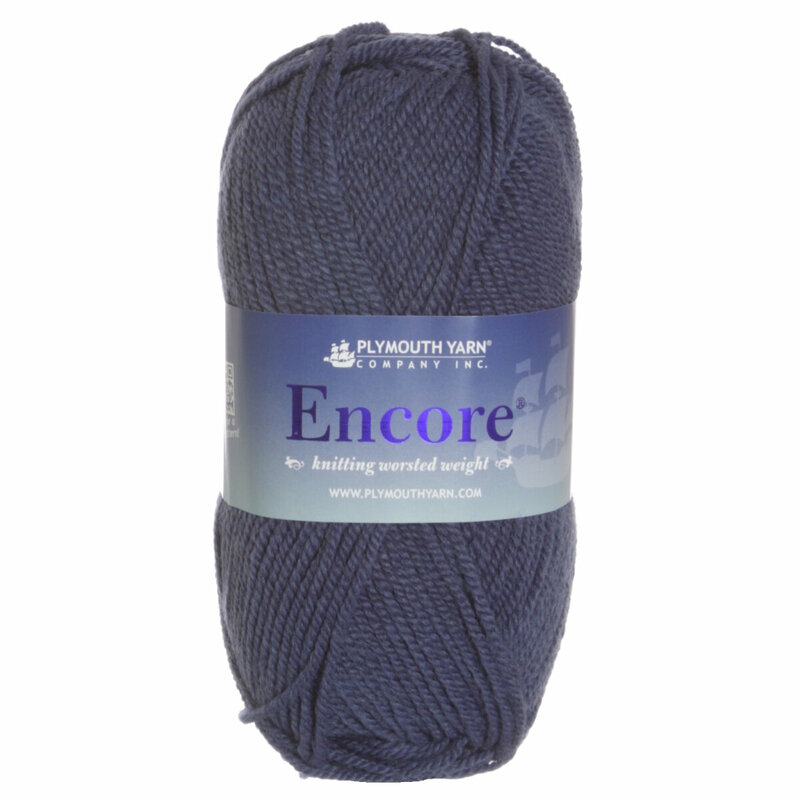 Encore Worsted is a classic acrylic and wool blend yarn that is machine washable! With many colors to choose from and fabulous yardage, this popular yarn is great for hats, scarves, sweaters and baby items alike! Plymouth Yarn Encore Tweed Yarn is a similar yarn: acrylic, machine wash, worsted (19-20 sts/4 in), 5 sts / inch, 100 gram, on size 8 US needles, 200 yards. You may also like Berroco Vintage Yarn, which is another similar yarn: acrylic, machine wash, worsted (19-20 sts/4 in), 5 sts / inch, 100 gram. What about yarn that have the same look and feel? 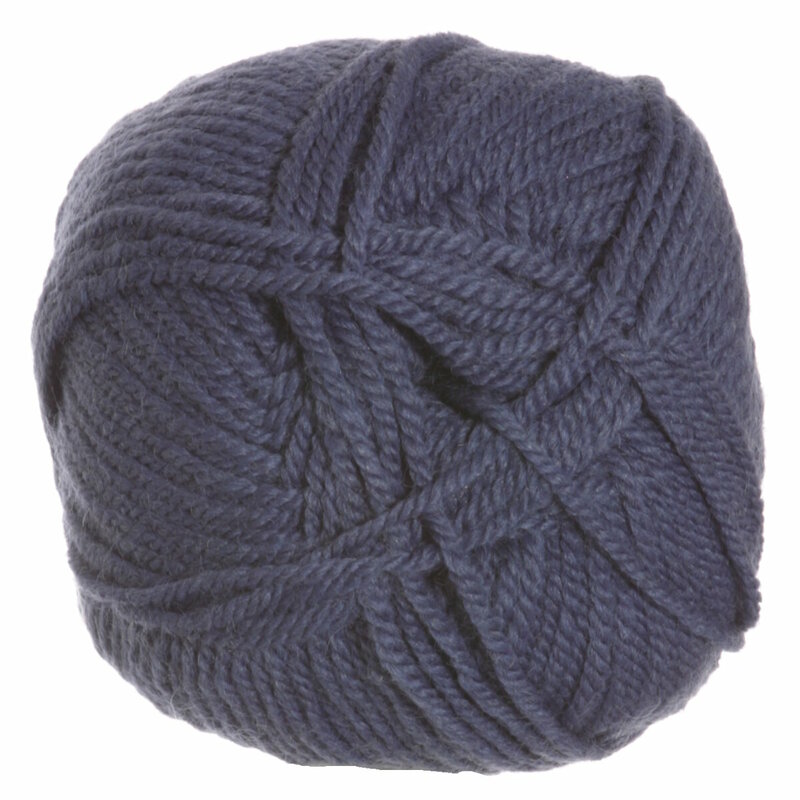 Find more yarn with a smooth / uniform texture, a medium twist, and is machine dyed. You may enjoy taking a look at the Plymouth Encore Worsted Neon Striped Hat, Plymouth Yarn Encore Worsted Side to Side Team Afghan, Plymouth Yarn Encore Worsted F551 Chevron Tube Cowl, and Plymouth Encore Worsted 2-Needle Holiday Stocking kits all using Plymouth Yarn Encore Worsted Yarn. Hopefully our suggested project ideas for Plymouth Yarn Encore Worsted Yarn can help you come up with your next exciting new project idea!